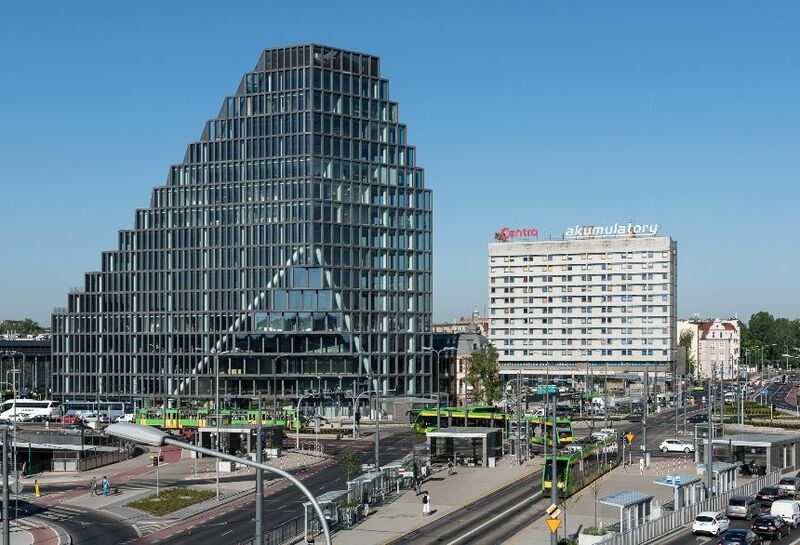 EUROPE The growth in new European shopping centre space has started to slow, as mature European markets are becoming saturated, according to the latest research from Cushman & Wakefield. Over the last two decades, Europe has seen an average of 5.4 mln sqm of new shopping centre space built every year, but the annual average for 2018 and 2019 will be just 3.5 mln sqm of new space. The shift towards online shopping is also reducing the need for new space across Europe. In the first six months of 2018 Western Europe saw 373,000 sqm of new space created, an 8.2 pct y-o-y rise, taking the total space available to 108.8 mln sqm. However, in H2 2018 and 2019 the region is expected to see just 2.1 mln sqm of new space created, a fall of 25pct y-o-y. 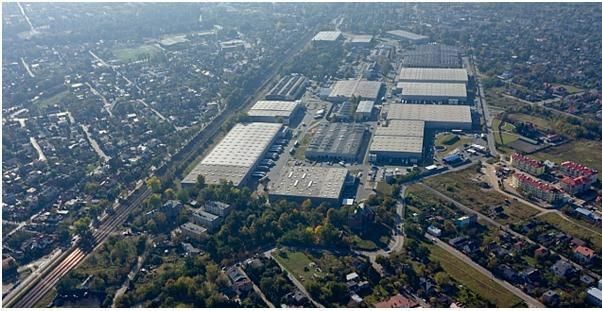 Meanwhile, in the less mature Central and Eastern European (CEE) market, 676,000 sqm of space was created over the firs six months of 2018, an 18mln fall y-o-y, taking the total to 57.4 mln sqm of space. In H2 2018 and 2019 the region is expected to see the creation of 4.0 mln sq m of space – a 2.4 pct y-on-y fall. "Changing consumer behaviour and the rise of online shopping is set to have an increasing impact in more mature markets, particularly in Western Europe. In developing retail markets in Central and Eastern Europe the requirement for space is increasingly subject to the state of the economy – particularly in Turkey and Russia, where activity was lower in H1 2018 than in Poland where a strong economy is driving growth,” says Silvia Jodlowski, senior research analyst at Cushman & Wakefield. In H1 2018, in Poland around 125,000 sqm of new space was completed and thecountry saw the third highest level of development activity in Europe. The development pipeline remains strong, with 444,000 sqm of space currently under construction and expected to open in H2 2018 – 2019. “Given the shopping centre development pipeline scheduled for delivery by year-end 2018, this year’s supply of new projects is likely to hit the highest volume forthe last three years. 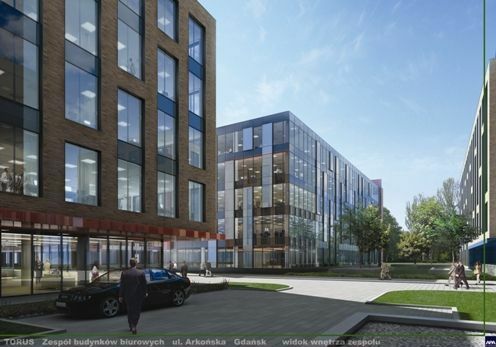 With its strong economy, driven largely by high household consumption, Poland remains a very attractive market to both investors and leading iconic brands,” says Małgorzata Dziubińska, an associate director ofconsulting and research at Cushman & Wakefield.